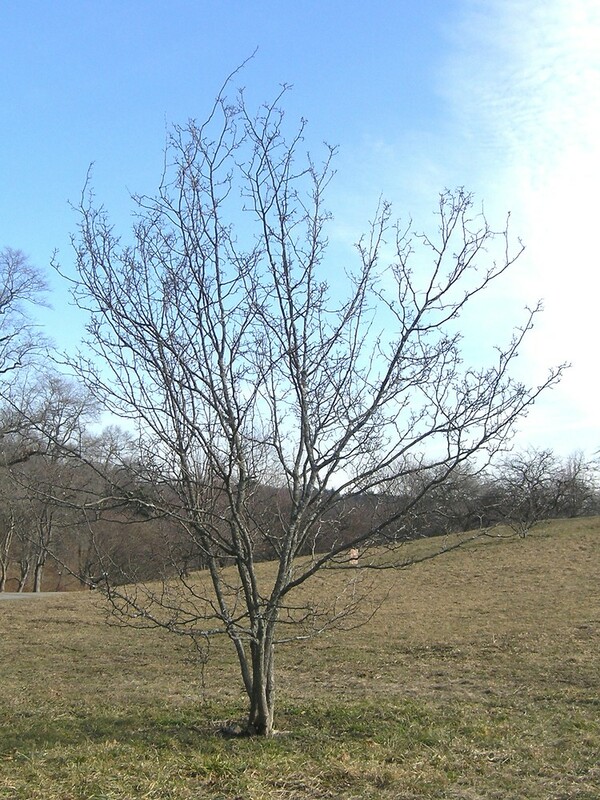 Crataegus laurentiana is a hawthorn that reaches our range in the northern portion of Maine. Aspects of its morphology are intermediate between C. chrysocarpa and C. macracantha, leading to the hypothesis that this species may be of hybrid origin. anthers non-anthocyanic and pryenes plane on the inner surfaces (vs. C. laurentiana, with anthers anthocyanic and some pyrenes with shallow and irregular erosions on the inner surfaces). 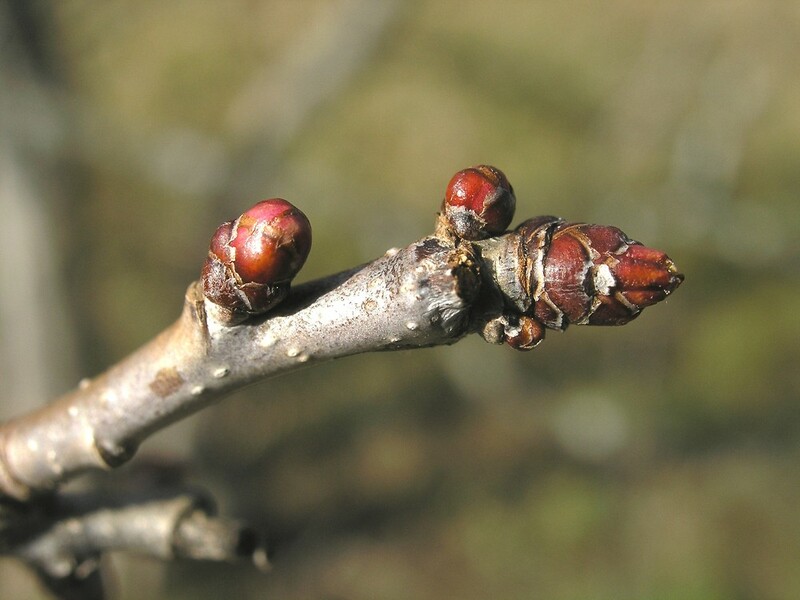 anthers usually non-anthocyanic and pyrenes with deep excavations on the inner surfaces (vs. anthers anthocyanic and some pyrenes with shallow and irregular erosions on the inner surfaces). 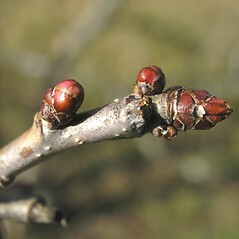 Brunet’s hawthorn. 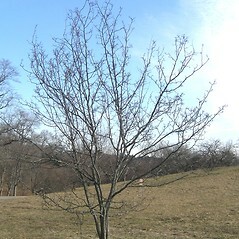 Crataegus brunetiana Sarg. 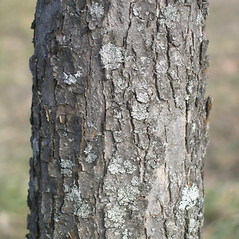 ; C. fernaldii Sarg. ; C. laurentiana Sarg. var. brunetiana (Sarg.) Kruschke; C. laurentiana Sarg. var. 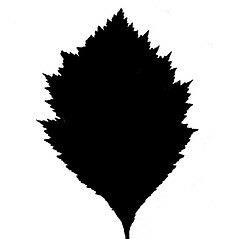 fernaldii (Sarg.) Kruschke • ME. Fields, forest borders, roadsides, early successional forests, river shores and banks. 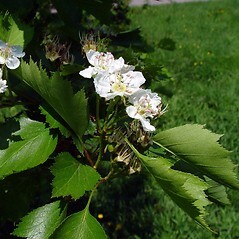 Crataegus brunetiana has been considered to be a member of the C. chrysocarpa compex with more elongate leaf blades. However, the type collections show anthocyanic anthers and shallow erosions on the pyrene inner surfaces, indicating a different relationship. 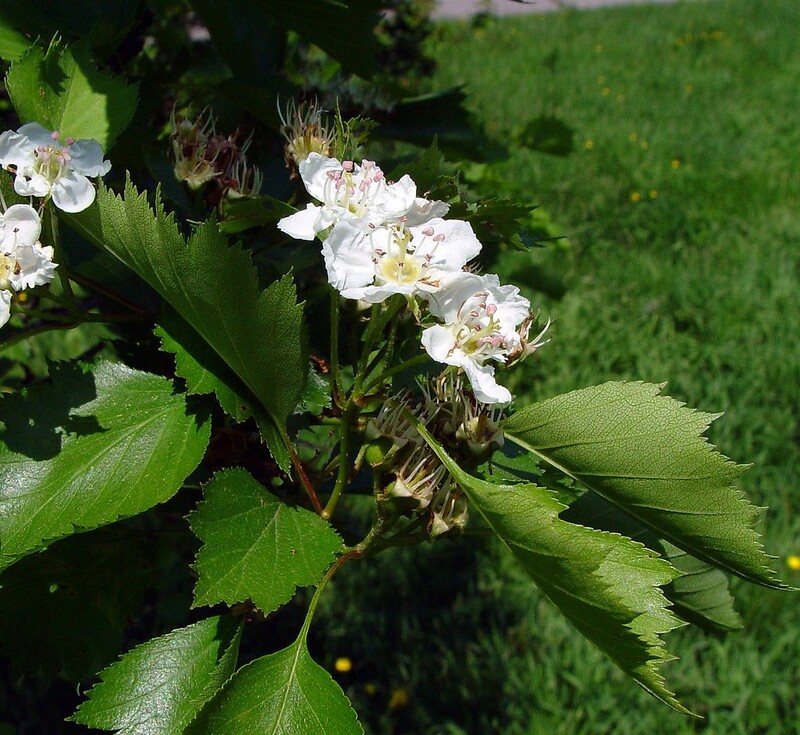 Crataegus brunetiana appears to have a similar evolutionary history as C. laurentiana and is here considered to represent the same taxon. 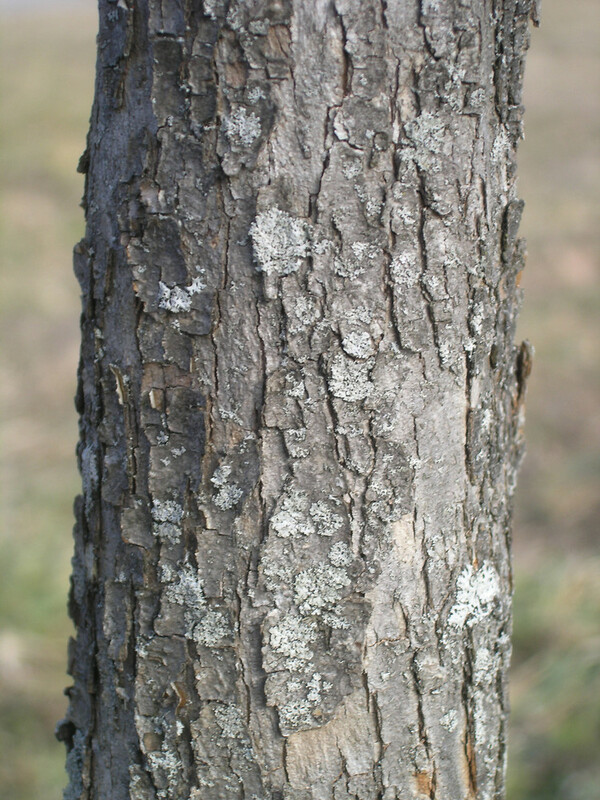 This rare species appears to be derived through hybridization between a member of series Macracanthae (e.g., Crataegus macracantha) and a member of series Rotundifoliae (e.g., C. chrysocarpa). 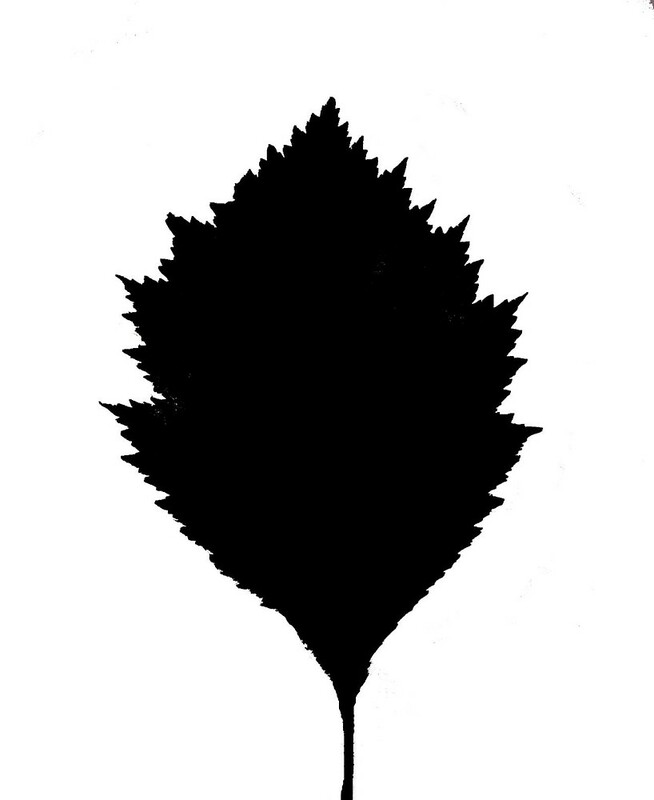 Plants that are actually similar to C. chrysocarpa in indument, anther color, pyrene inner surfaces, etc., but have more elongate leaf blades are properly called C. keepii.